Looking for things to do around Myrtle Beach? Planning a trip to Myrtle Beach or somewhere along South Carolina’s Grand Strand? 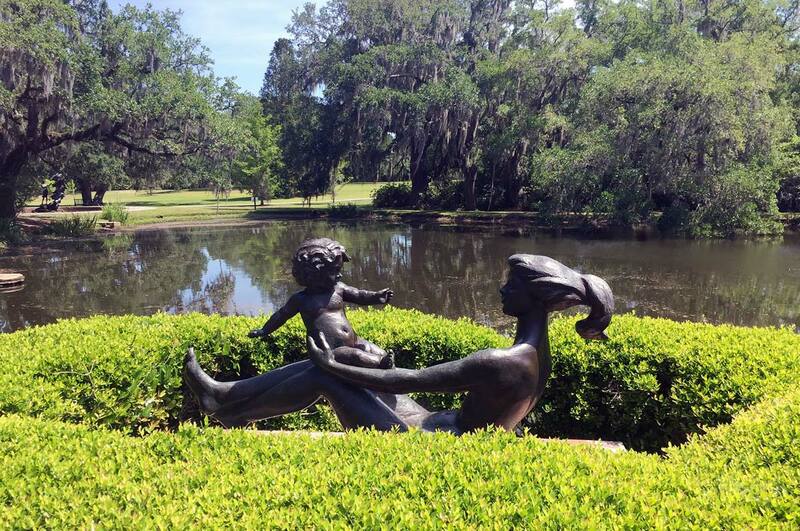 If you need a break from the beach, pool, golf, shopping and crowds then check out Brookgreen Gardens. 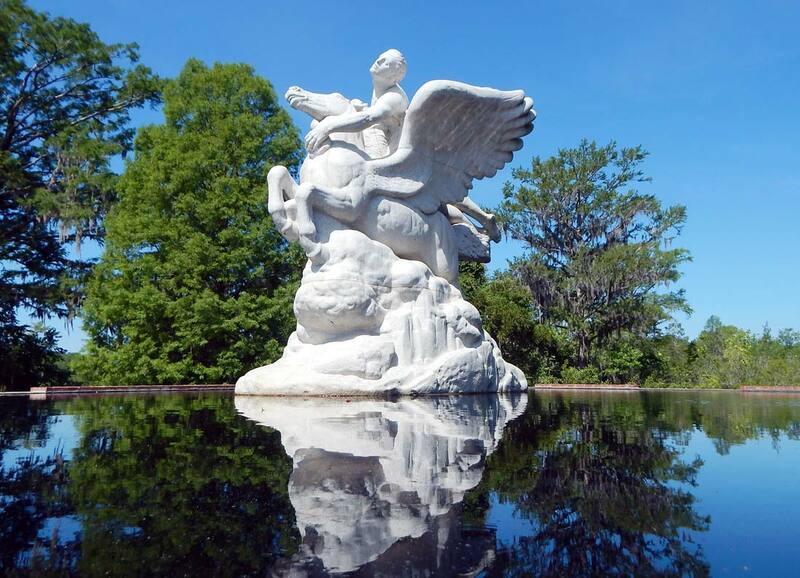 Brookgreen Garden includes the largest outdoor sculpture garden in the U.S.
Brookgreen Gardens began as the winter home of Archer and Anna Hyatt Huntington. 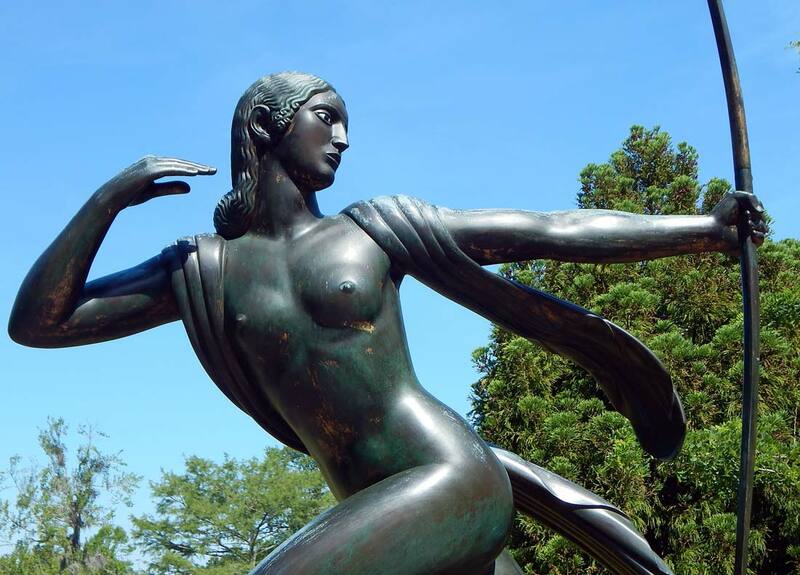 An accomplished sculptor, Anna quickly saw the potential of the property and set out in 1931 to develop a place to showcase for American sculpture. 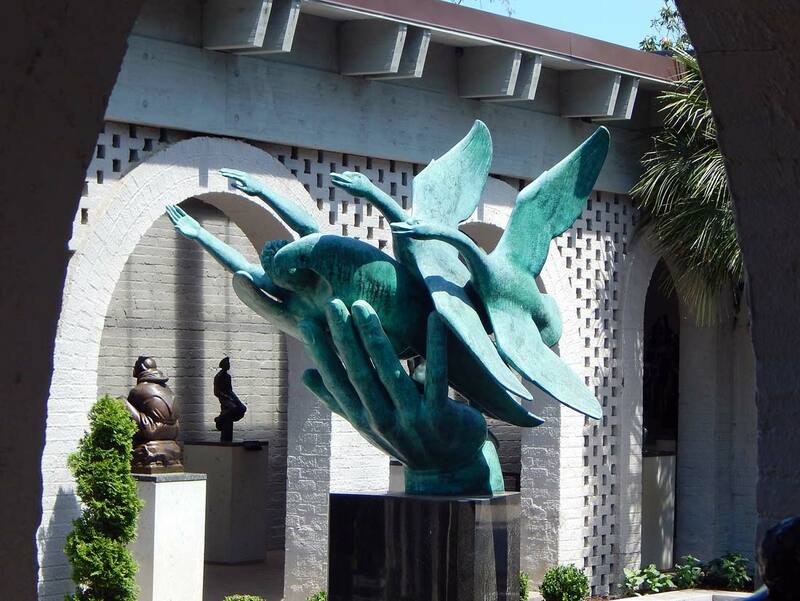 Brookgreen’s mission then as now is to collect, exhibit and preserve American sculpture plus plants and animals of the Southeast. You know you are in South Carolina Lowcountry with the setting of beautiful old oak trees draped with Spanish moss. If the Huntington name seems familiar, it’s because Huntington State Park across Hwy. 17 was originally part of the family property. Bring your walking shoes. 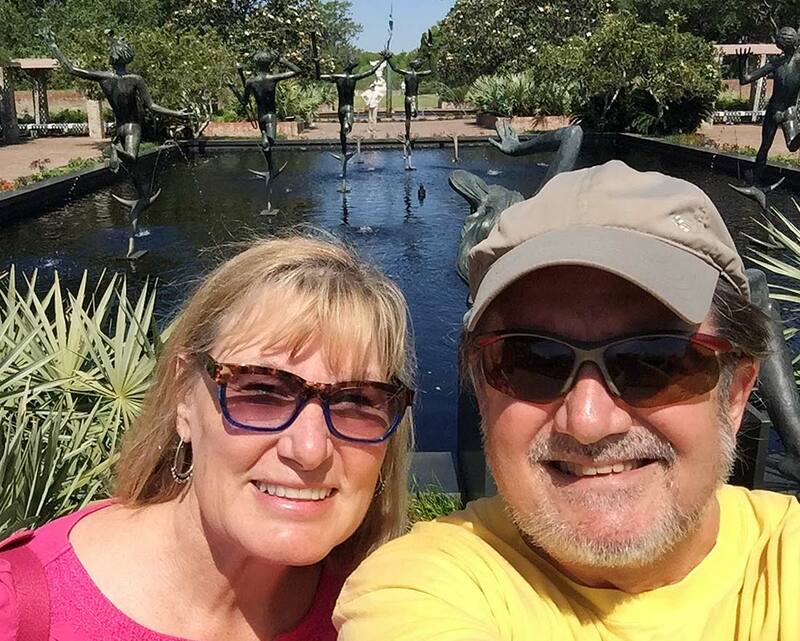 There is no set path for exploring the sculptures and gardens at Brookgreen, so you’ll find yourself delightfully wandering everywhere. We spent a half-day at Brookgreen and left plenty unseen for a future visit. 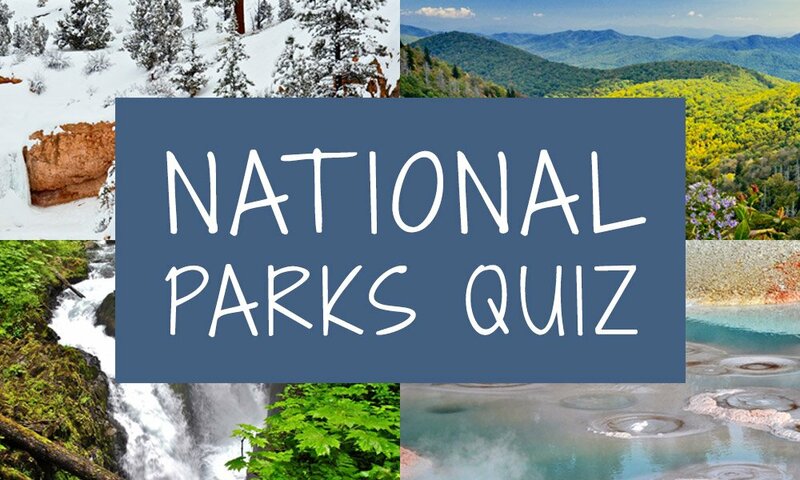 We did not tour the zoo/wildlife refuge, but it would be a great place to take the kids or grandkids. Narrated boat and minibus tours are options to go deeper into the park if you have the time. There is an additional fee for these tours. Thorny often balks at botanical garden and art tours, but he went along for this one and was impressed. Even if you’re not a fan of art and gardens, the history of this place is tasteful and informative. Brookgreen admission is reasonable at $18 for adults. Seniors get two bucks off and kids are $10. Our photos don’t do the place justice. You need to see this for yourself. Looking for things to do next South Carolina beach vacation? 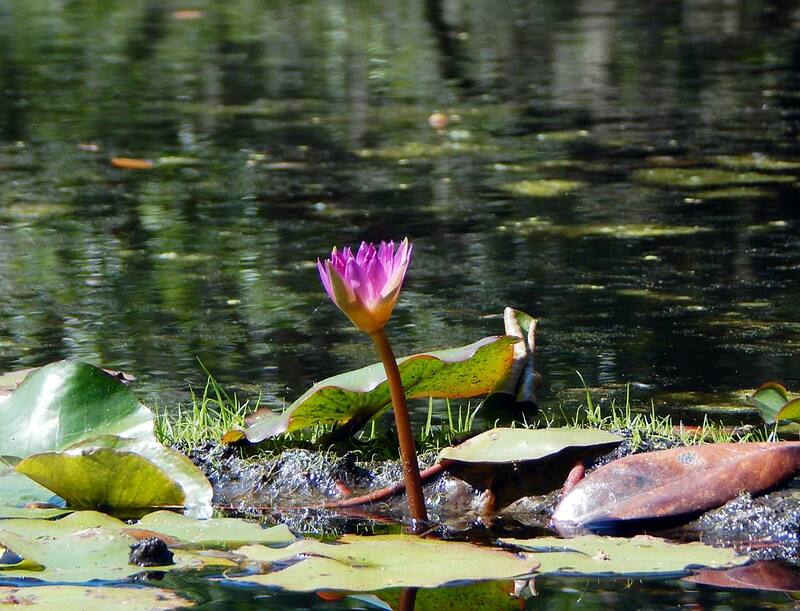 Visit Brookgreen Gardens. 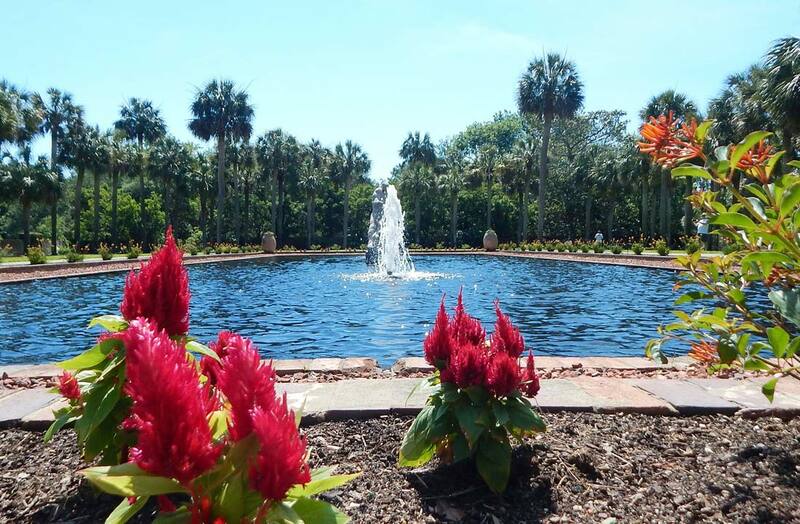 Brookgreen Gardens is rated Top 10 attractions in South Carolina. 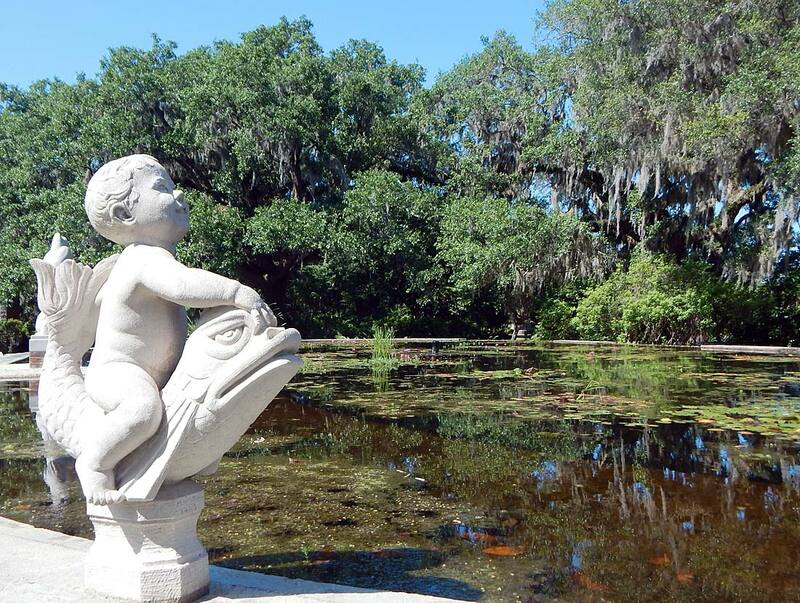 Brookgreen Gardens is a must-see combination of botanical and sculpture garden plus zoo and historical site. What's not to love about Brookgreen? You're outdoors walking in art, nature and history. Buildings house some of Brookgreen's collection. 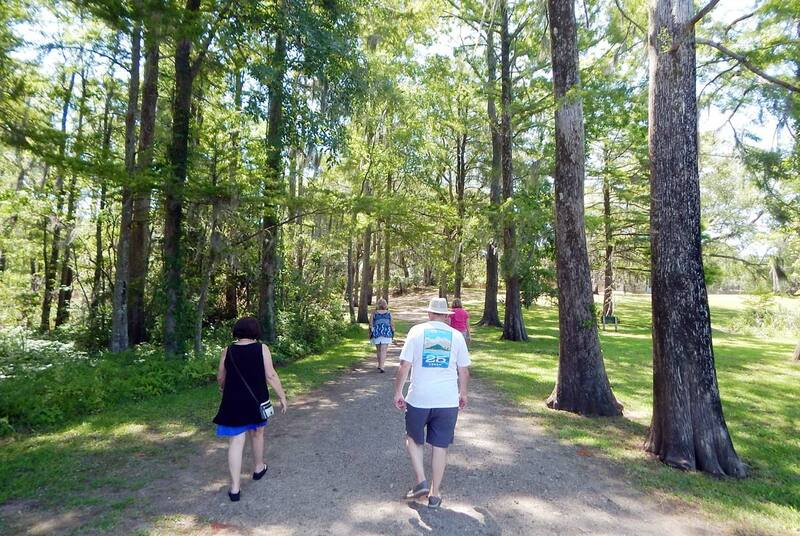 You are literally walking through South Carolina history as your stroll the trails of Brookgreen. A parting shot from Brookgreen.